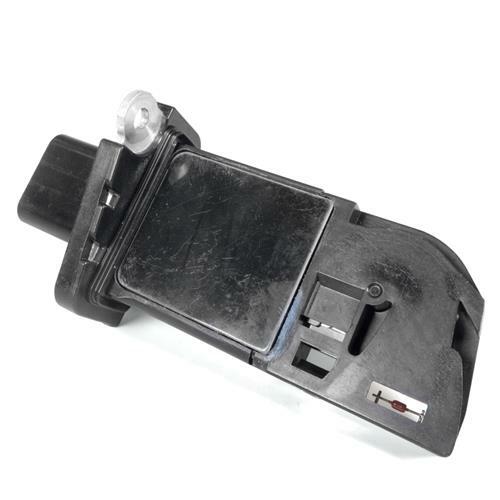 Increase power & performance in your 2011-2014 Mustang 5.0 with this Pro-M Wave Mass Air Meter! You can't make more horsepower in your 2011-2014 Mustang 5.0 Coyote without the right components to support it. 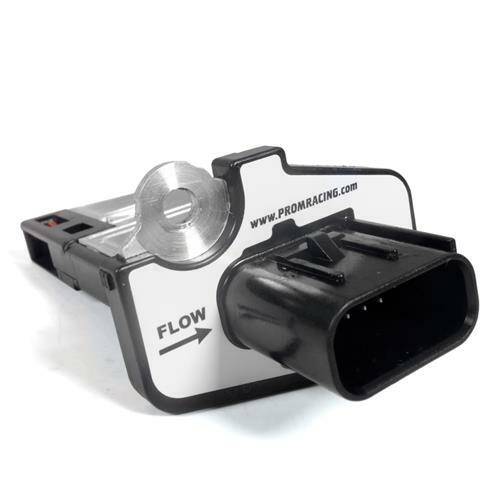 The Pro-M Wave Mass Air Meter is just what you need to maximize tuning and create more horsepower. 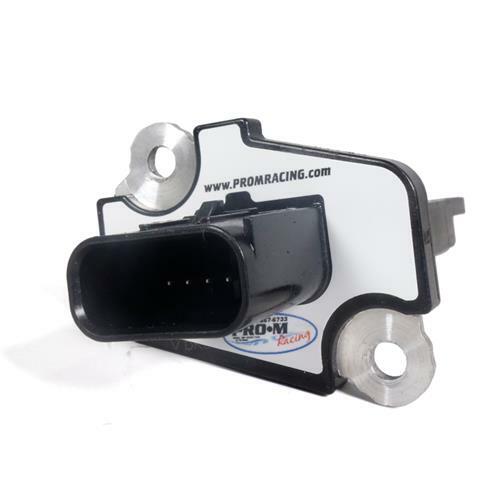 The PRO-M WAVE can be used as a direct replacement for the original sensor in Mustangs using frequency type Mass Air Sensors. The PRO-M WAVE has 2.5 times more range than the stock sensor. 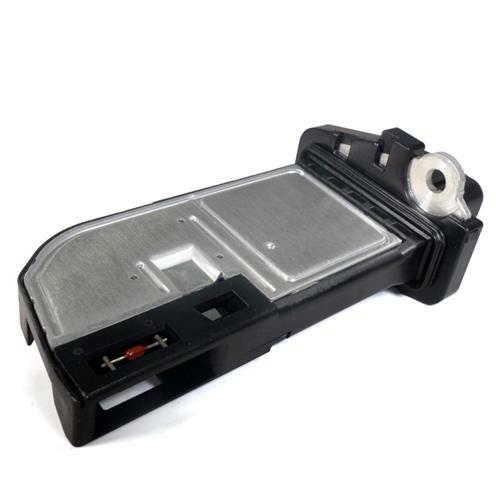 The PRO-M WAVE's extended range allows it to be used with engines with as much as 800 flywheel horsepower, while still using the stock air cleaner box. This sensor absolutely will not “peg”, yet still has excellent resolution.